Our praise team on the East campus consists of three groups that make up the entire team; praise band, praise singers, and praise choir. The praise team leads the contemporary music at 9:30am service. 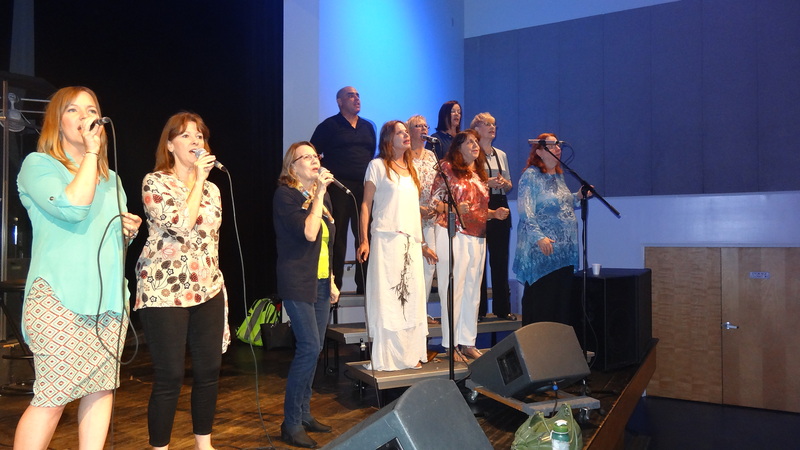 The praise band and praise singers consist of a variety of musicians and are audition-entry groups that rehearse weekly on Wednesday evenings. The praise choir is not “audition-entry” and rehearses every other Wednesday evening at 7:00pm. For more information please contact Arlene Sparks, Director of Music, at 561-395-1244 ext. 134.